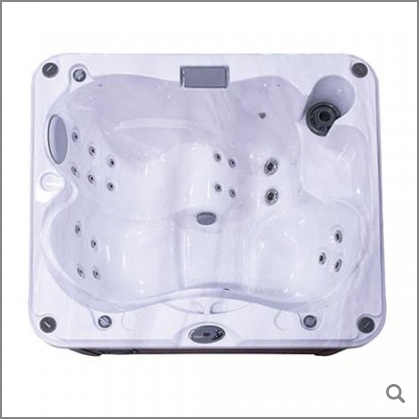 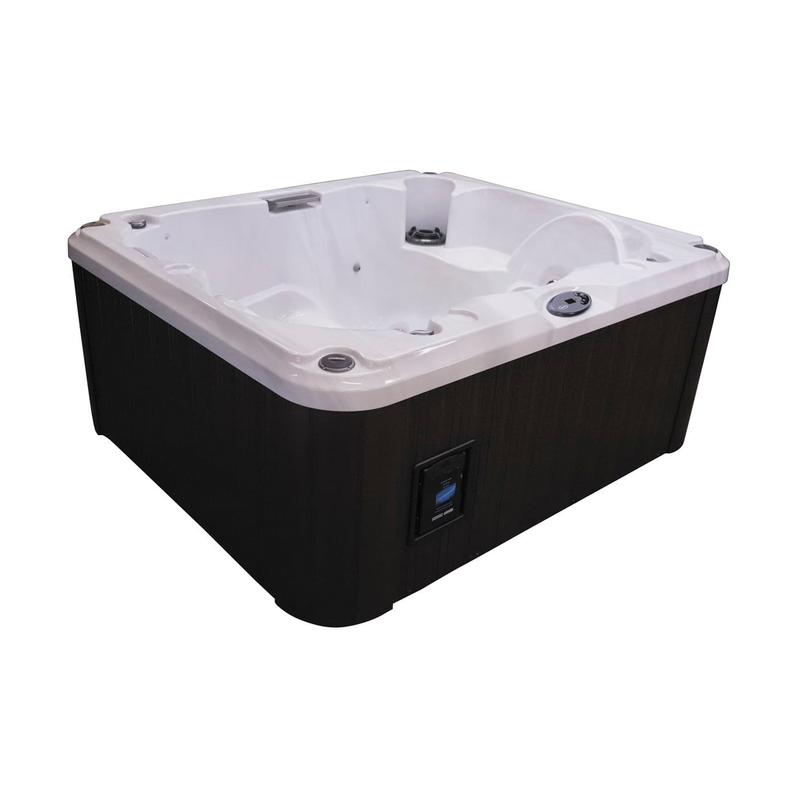 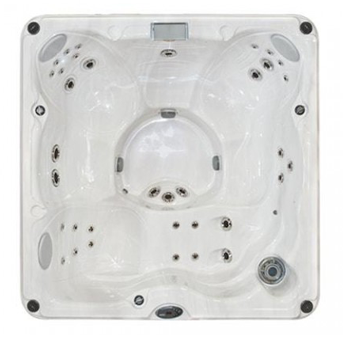 This classic three-person hot tub that delivers a powerful massage from 19 classic jets. 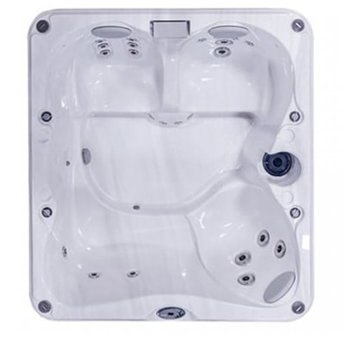 Two ergonomic seats offers a great place to relax whilst the lounge seat allows complete body immersion allowing you lay back, relax and sooth away the stresses and strains of the day. 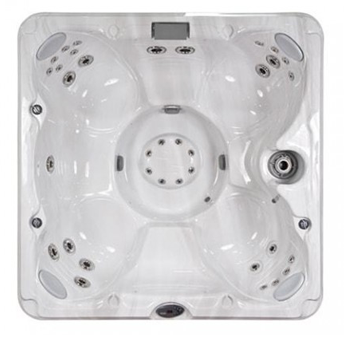 The small footprint of the J-215™ model makes it ideal for small spaces. 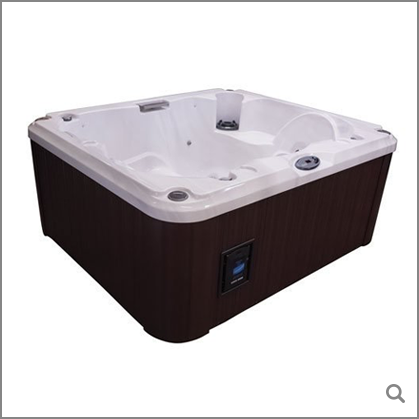 Despite its smaller size, it offers a wealth of premium features, including ClearRay® water purification, a soothing waterfall and LED lighting. 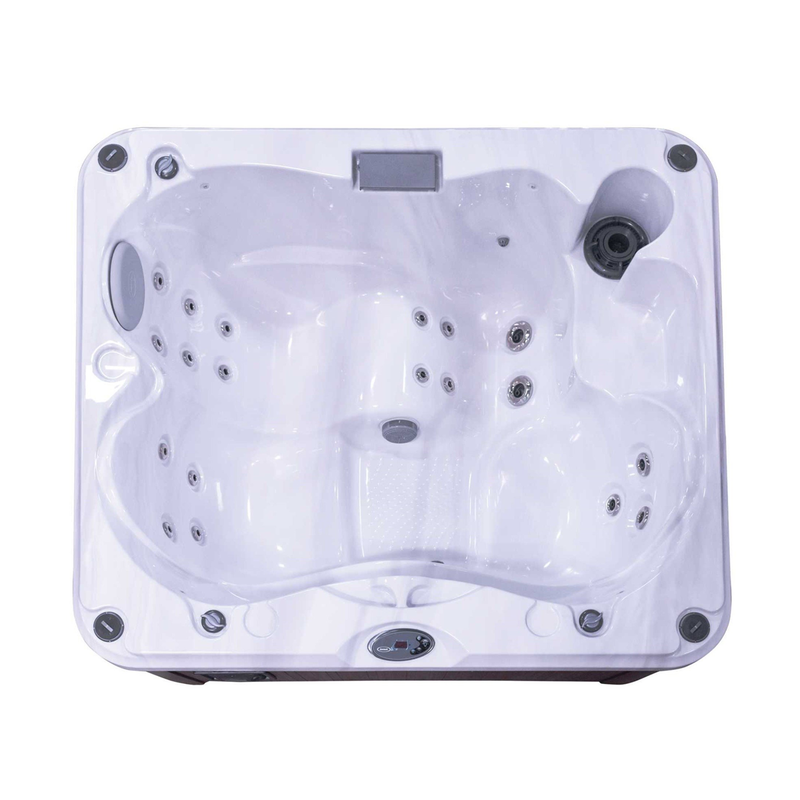 Delivers powerful rejuvenation to large muscles in the lower back and shoulders; faces another seat to facilitate conversation.